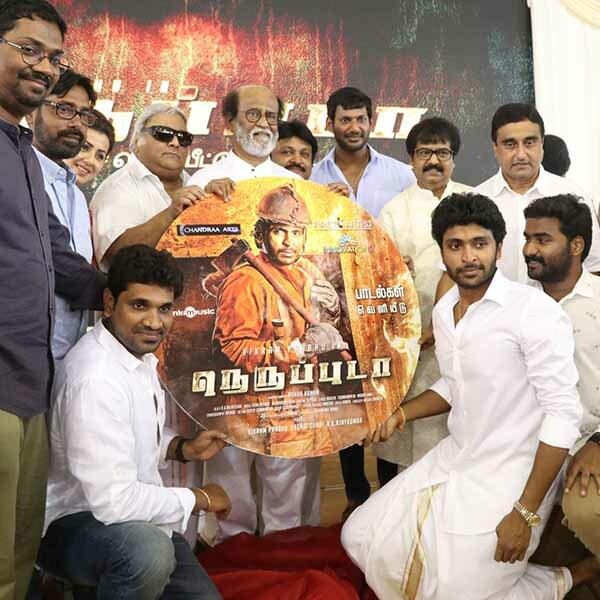 Neruppuda is an upcoming Indian Tamil-language action thriller film directed by debutant B. Ashok Kumar. Produced by Vikram Prabhu, it stars him in the lead role alongside Nikki Galrani. Music composed by Sean Roldan.